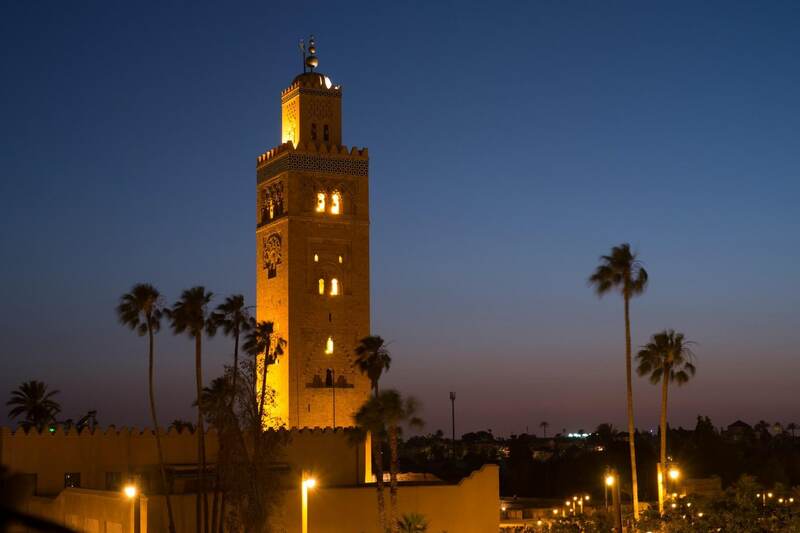 This Marrakech Shore Excursion starts by the discovery of the 20th century district of Marrakech then you’ll enter the old town, called “the Médina” within the ancient remparts built by the Almoravide sultan Youssef Ibn Tachaffine. Marrakech Shore Excursion, will give you the opportunity to visit the main and major touristic features of Marrakech; such as the Koutoubia minaret wich was completed under the reign of the Almohad Caliph Yacoub El Mansour in 1184, the Saadian tombs; a garden cemetery that houses the marble tombs of Saadian kings and their families; this tombs demonstrates the power and sophistication of the Saadian dynasty. 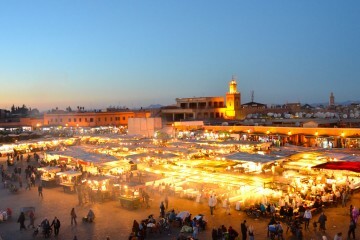 Other places to visit are the Menara gerdens and the colorful shops of the souks. 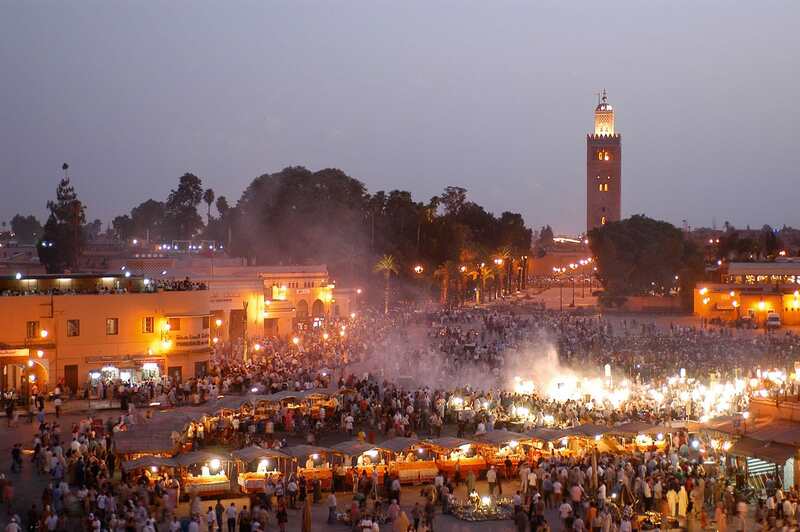 During Marrakech Shore Excursion, you will experience the living testimony of the dynasties of yesteryear, with its architectural treasures incarnating all the splendor of the Orient. 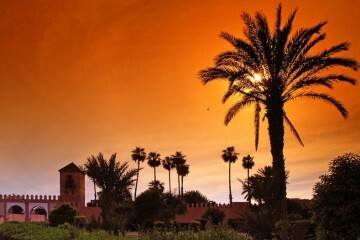 Marrakech is at present a mixture of modernism and authenticity. 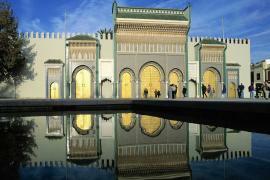 The visit of the Bahia Palace, a dazzling sight, allows visitors to appreciate the best of the traditional Moroccan art. The vast labyrinth of rooms and courtyards, the Bahia Palace dates from the 19 century. 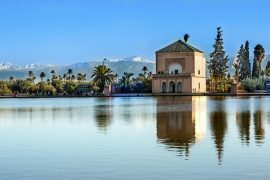 This Palace of the Beauty bares the name of the favorite of vizir Ba Hmed, who was the true master of Morocco, from 1894 to 1900. 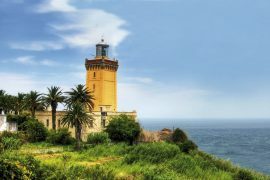 This immense residence housed the resident General under the French Protectorate. Pure Morocco driver will pick you up from Agadirport. Departure to Marrakech via the highway. 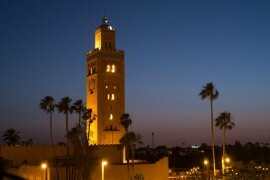 The tour will start with the defining landmark of Marrakech its 12th-century tiled minaret of the Koutoubia mosque. 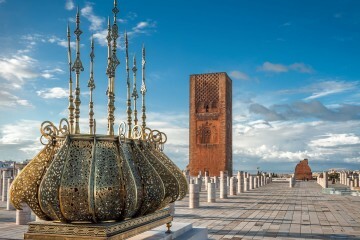 Palais Bahia: A 19th century palace boasts a large courtyard, beautiful fountains, tiles, ornate wall-carvings, gardens, and is an excellent spot to find tranquility and marvel at traditional Moroccan craftsmanship. Continue to the intriguing Saadien Tombs. 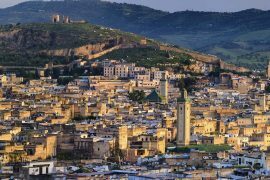 After their amazing discovery in 1917, this breathtaking site has been carefully restored and well cared for as it has become one the most popular attractions in Morocco. 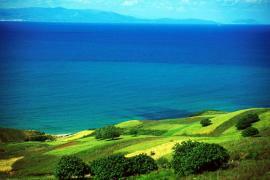 You’ll also visit the wonderful Dar Si Said museum. Optional Lunch. Your tour guide will advise you some good restaurants in the city. 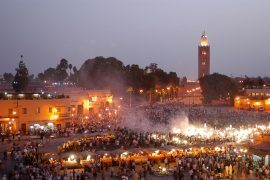 In the afternoon, visit the frenetic Djemaa el Fna square, which provides ever-changing entertainment, from storytellers, healers, snake charmers, acrobats, and countless food stalls. 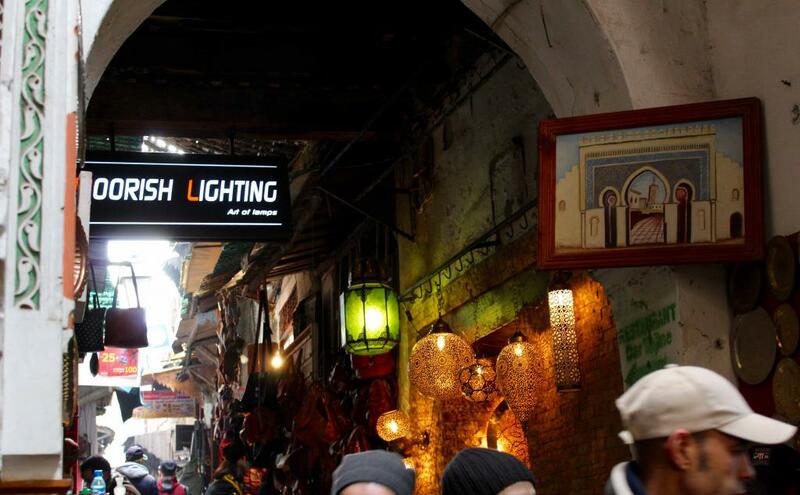 Explore the colorful souks (market places) of Marrakech. Each trade – spices, carpets, jewelry, enamel, copper, brass, and cedar – is situated in its unique quarter. 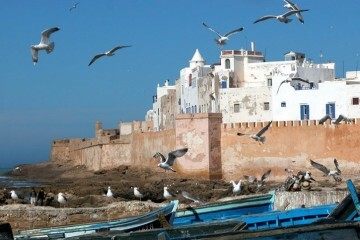 End of the visit and transfer back to Agadir Port.